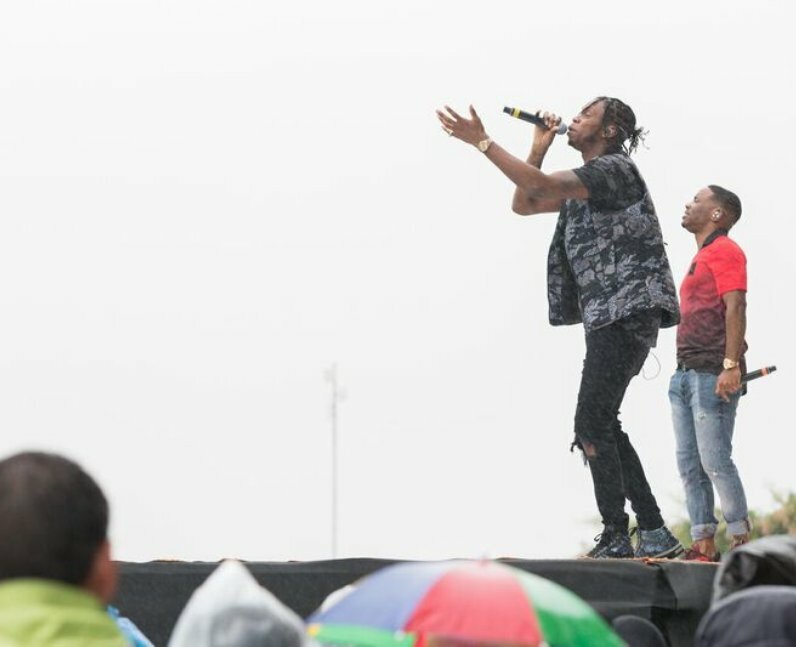 Krept and Konan ACTUALLY embraced the rain as they ploughed through a blockbuster show. 6. Krept and Konan ACTUALLY embraced the rain as they ploughed through a blockbuster show. The rap pair braved a potential soaking by strutting into the rain like true legends. Let's be honest, you wouldn't expect anything less from the 'Freak Of The Week' lads.